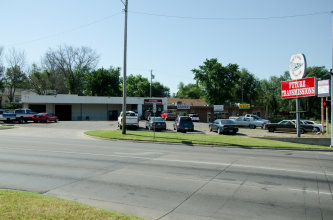 Future Transmissions has proudly been serving Wichita and the surrounding area for over twenty years. 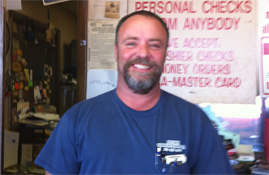 We are a locally owned company specializing in transmission diagnostics and repair. When you bring your vehicle to Future Transmissions you will be getting the best service possible and the fairest prices for your repair. 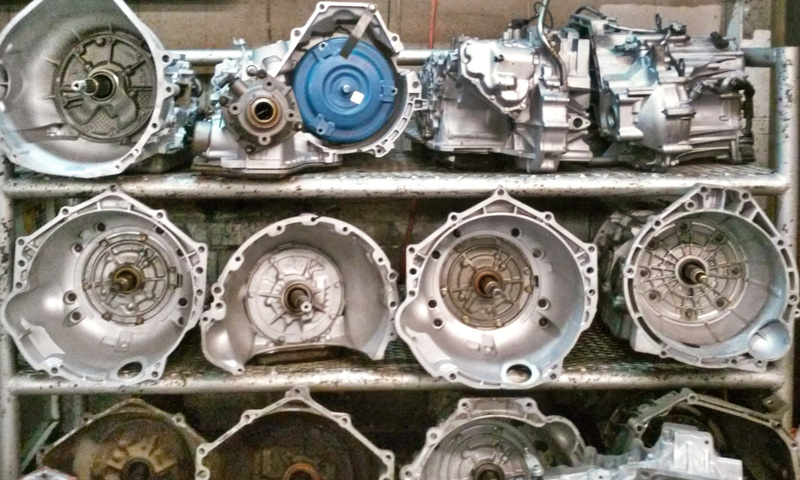 At Future Transmissions we repair it all: domestic and foreign vehicles with either manual or automatic transmissions. You can rest assured when you take your vehicle to us that your transmission will be repaired right the first time. Our mission we stand by is “Get it done right the first time at Future Transmissions”. Future Transmissions is locally owned and operated by Wesley Capps. Come visit Wes for all your transmission needs! We've been your Wichita neighborhood transmission service and repair experts since 1988 and offer our community unparalleled quality, value, convenience and customer service. Whether it's time for regular preventative maintenance or time for diagnostics and repair, it is our goal to provide you with nothing less than the best experience you've ever had in getting your car serviced or repaired. Future Transmissions stands ready to help you with any transmission and driveline related questions you might have. Our highly skilled technicians, together with the most advanced test equipment in the industry, set us apart from our competition. Allow us to show you how we can save you money and earn your trust.